This week I received the good news that I am a finalist in the $10,000 Hawkesbury Art Prize. 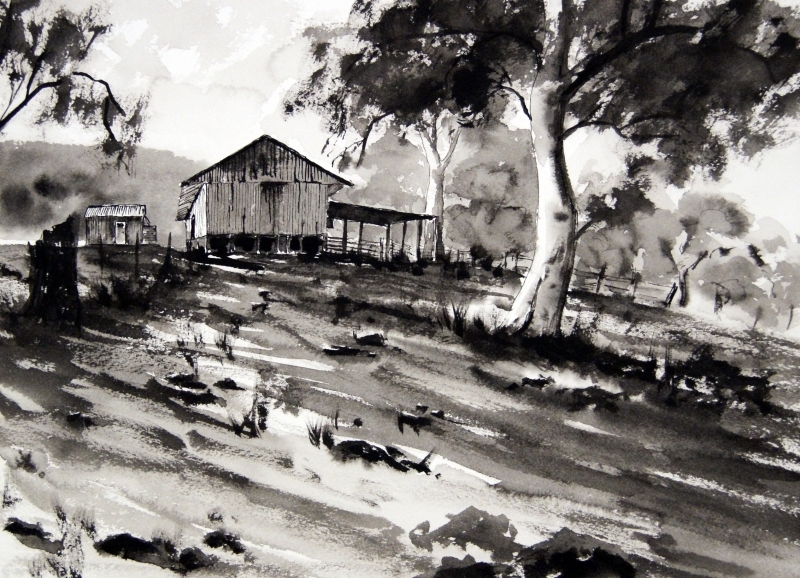 Historically, the Floods Hawkesbury has a strong association with art and artists, which dates back to Australia’s earliest European settlement. The art prize is also a commitment to recognise these historical ties, and strengthen the cultural artistic community with wholesale jerseys contemporary creative ideas. The Hawkesbury Art Prize Fay is a national competition calling on artists to enter their representation of contemporary Australian identity. cheap jerseys This year’s entries have initiated from all states of the country. Three high profile judges have selected 50 finalists, and on Saturday 17th November 2012 the winners will be announced. First prize will be donated by patron Maggie Scott and sponsors cheap MLB jerseys Turtle Landscaping Supplies, Tina Dwight Real Estate and private donors will present highly commended prizes. Federal MP for Macquarie, Louise Markus, will officially open the event at 6.00 pm. Musician Rhiannon Lawson will present her musical compositions throughout the evening. Please join us to celebrate the opening of this important Hawkesbury cultural event –The Hawkesbury Art Prize at Purple Noon Gallery. You will be enlightened and inspired! My painting was produced with pen, ink,and brush cheap Cleveland Browns jerseys and was done on a full sheet of Arches cold Analytics pressed 300 Zusatzrente gsm watercolor paper. 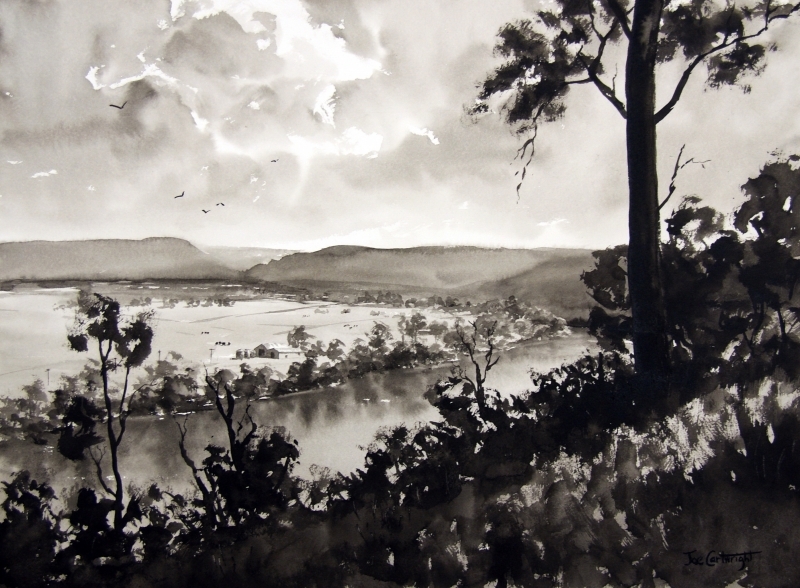 The painting which you can see below is of the Hawkesbury plains as seen from Streeton Lookout at Freemans Reach. I have painted this scene a number of times cheap NFL jerseys but in the past I have used watercolor paints. Pleasure This is the first time I have done it using ink.